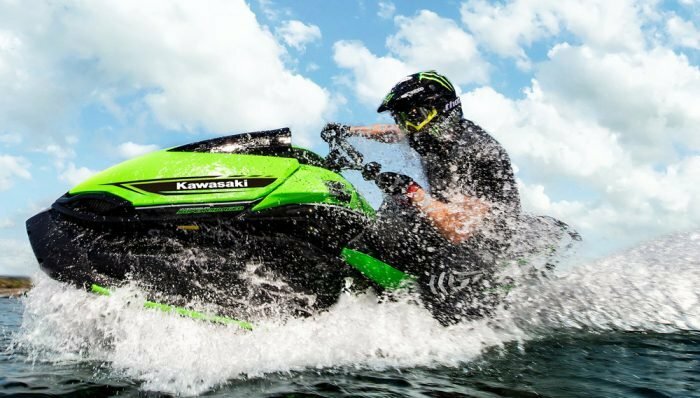 2018 Kawasaki Jet Ski® SX-R pictures, prices, information, and specifications. 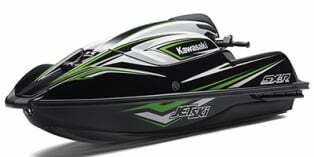 Below is the information on the 2018 Kawasaki Jet Ski® SX-R . 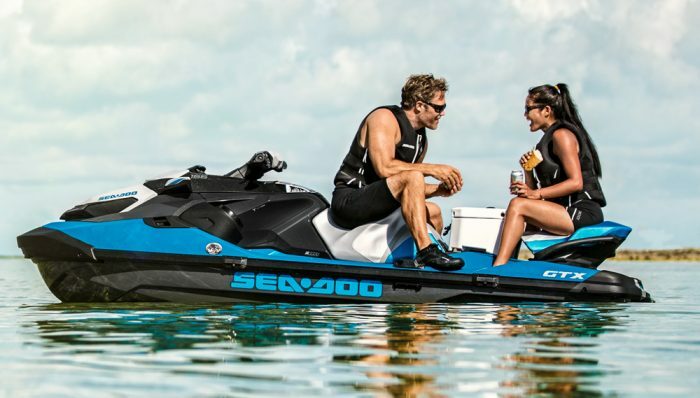 If you would like to get a quote on a new 2018 Kawasaki Jet Ski® SX-R use our Build Your Own tool, or Compare this PWC to other 1-Passenger Stand-Up PWCs. To view more specifications, visit our Detailed Specifications. 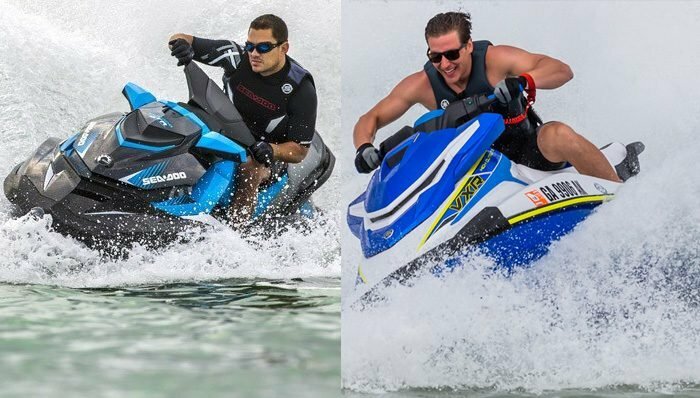 Get a free Price Quote from your local personal watercraft dealers.